We are saddened by the news that our dear friend and business partner Clever Joe has passed away. Joe was the innovator of the no-dig fence concept that WamBam utilizes today. 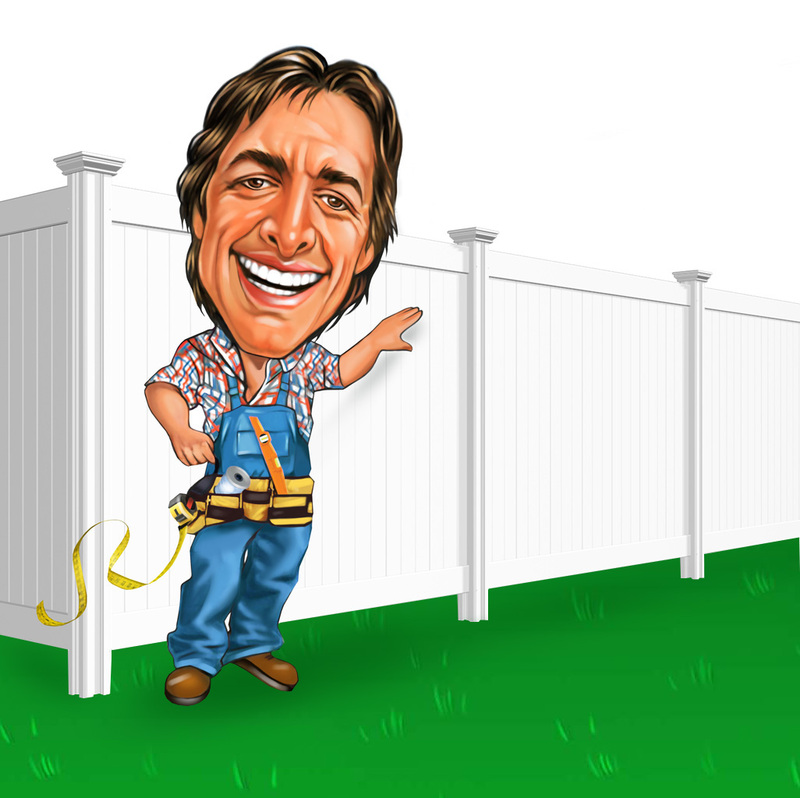 Because of Joe and his clever ideas, thousands upon thousands of hours have been saved installing fence by driving a pipe deep into the ground as opposed to digging holes and pouring cement footings. We had the privilege of spending time with Joe over the years and always enjoyed our interactions with him. He was more than just a business partner; Joe was a friend. Despite his battles with illness over the past several years, he was always smiling and always optimistic. We will forever remember Joe for his innovation and passion and zest for life. He was a real trailblazer, whether it was creating solar powered ovens for the Cubans or bicycling across the continent. He was a true maverick. The reality is that without Joe and his ideas, WamBam would more than likely not exist. We will always remember his contribution to fencing, to our business and to our personal lives. Our mascot Clever Joe was inspired by Joe. He got a kick out of the caricatures of himself that are sprinkled through our website, marketing materials, and office. It’s fitting that Clever Joe the mascot will live on to honor his memory. Our thoughts are with Joe’s wife and two children as we all grieve his loss. Joe, you will be missed by many.